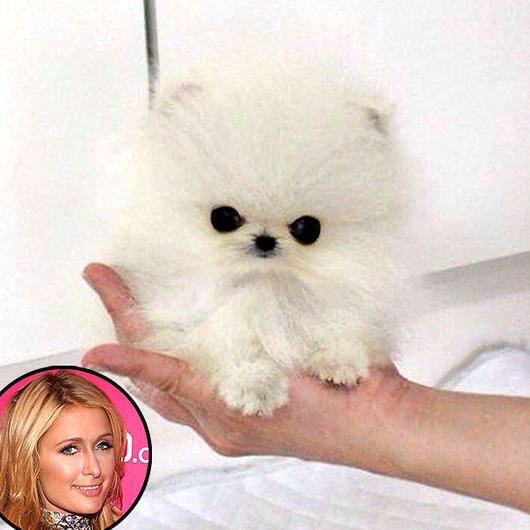 The owner of six dogs and two cats, Paris Hilton is a blonde beauty who has proved to be capable of taking good care of her pets. 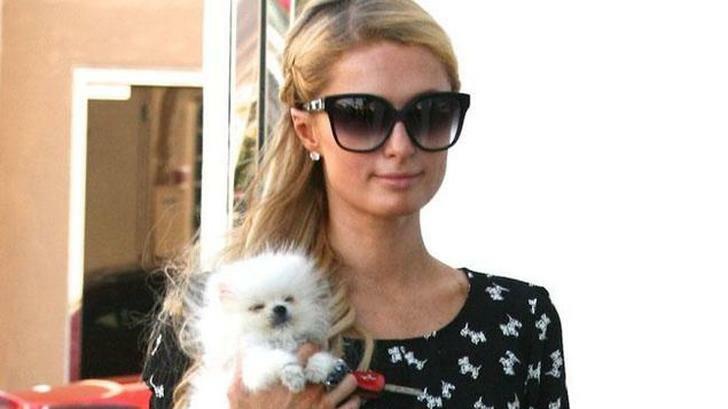 She recently added a teacup Pomeranian from Betty’s Teacup Yorkies in Calgary, Canada, to her collection. The 33-year-old socialite and DJ was seen with her tiny new pet walking through LAX and had it wrapped in a blanket. The cute two-and-a-half inch furry friend is white and named “Mr. Amazing.” She held him close to her body, beaming with pride. Weighing less than two pounds, the five-month-old dog was purchased from a breeder while Paris was in New York, attending Fashion Week events. The world couldn’t wait to set its eyes on this little bundle of joy after discovering that she spent $13,000 on him. As usual, Paris looked happy and fashionable as she made her way through the Los Angeles airport. We are happy for her, and the dog--we’re sure his life will be grand!